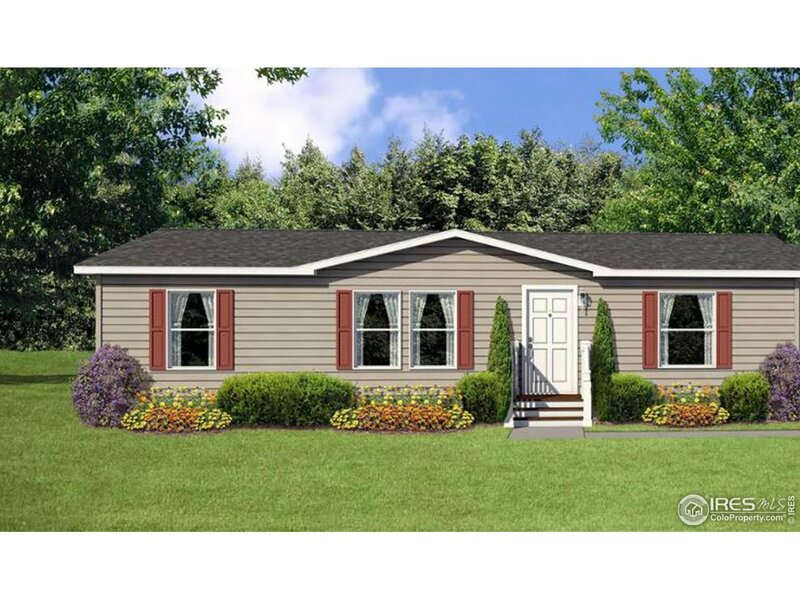 All Dacono homes currently listed for sale in Dacono as of 04/22/2019 are shown below. You can change the search criteria at any time by pressing the 'Change Search' button below. 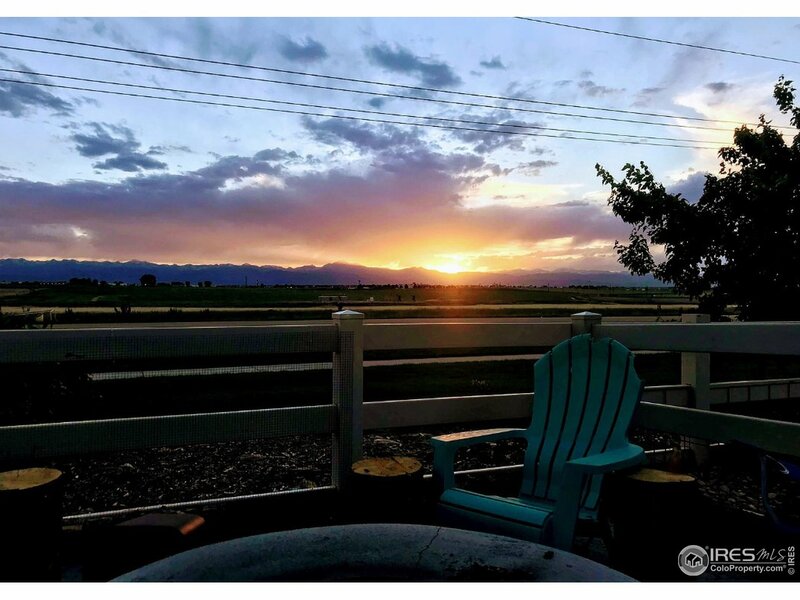 "5 bed, 3 bath home w/ spectacular mountain views! Great curb appeal from custom landscaping & covered porch. 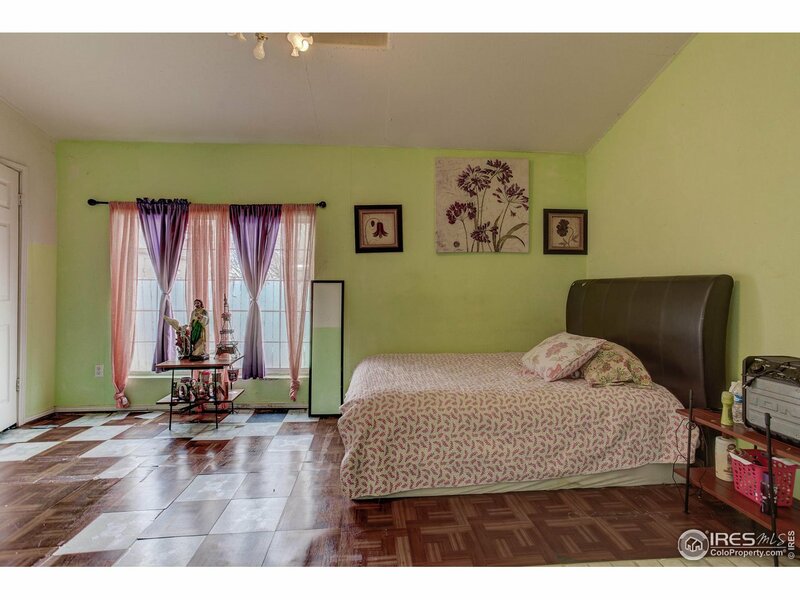 Bright open floor plan /w fresh paint & updated light fixtures. Eat-in kitchen w/ granite counters, island, breakfast bar, pantry & separate dining. 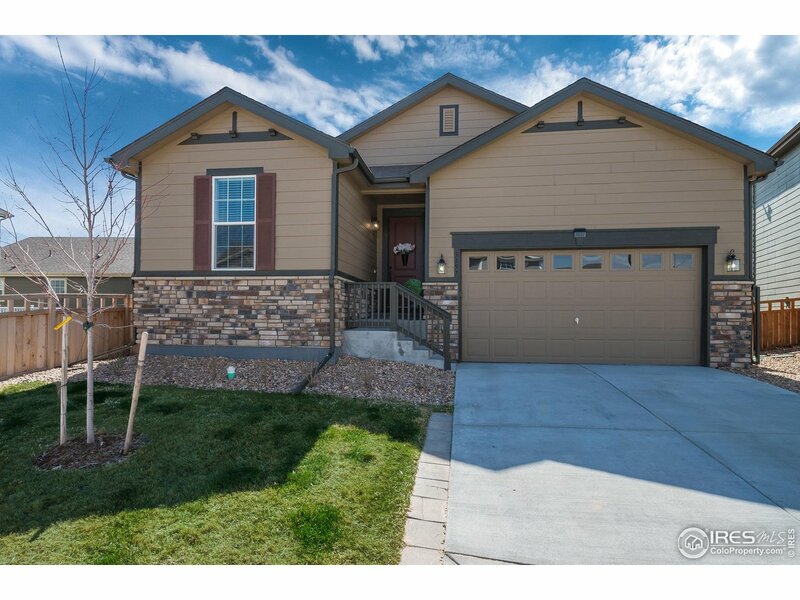 Upstairs loft & master w/ mountain views, 5 piece bath & walk-in closet. Backyard w/ newer 28 x 14 bi level redwood deck, irrigation & stamped concrete patio w/ firepit. 2 A/C's & 2 furnaces w/ Nest thermostat. New garage door opener." 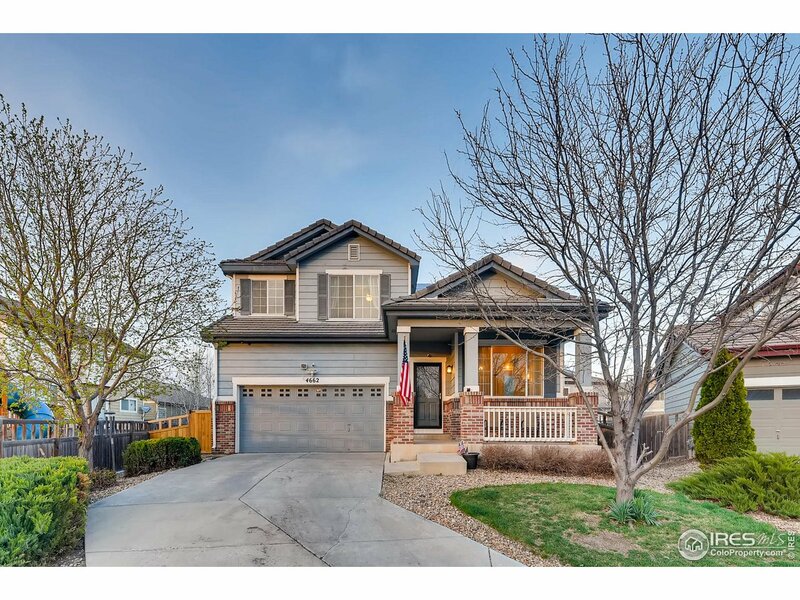 "Beautiful 5 bed, 3 bath home with spectacular mountain views! 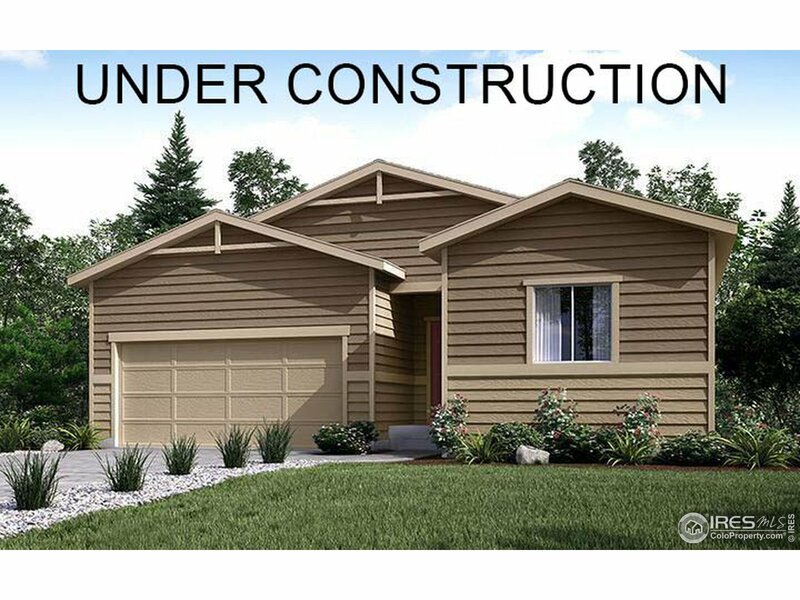 Updated custom landscaping & a covered front porch provide excellent curb appeal. A bright open floor plan welcomes you into the spacious home that features fresh paint & updated light fixtures throughout. The gorgeous eat-in kitchen boasts granite countertops, a center island with breakfast bar, pantry & separate dining area. Relax in the cozy living room or entertain on the newer 28 x 14 bi level redwood deck of the backyard offerin"
"Brand New Home!! Ready May 2019!! 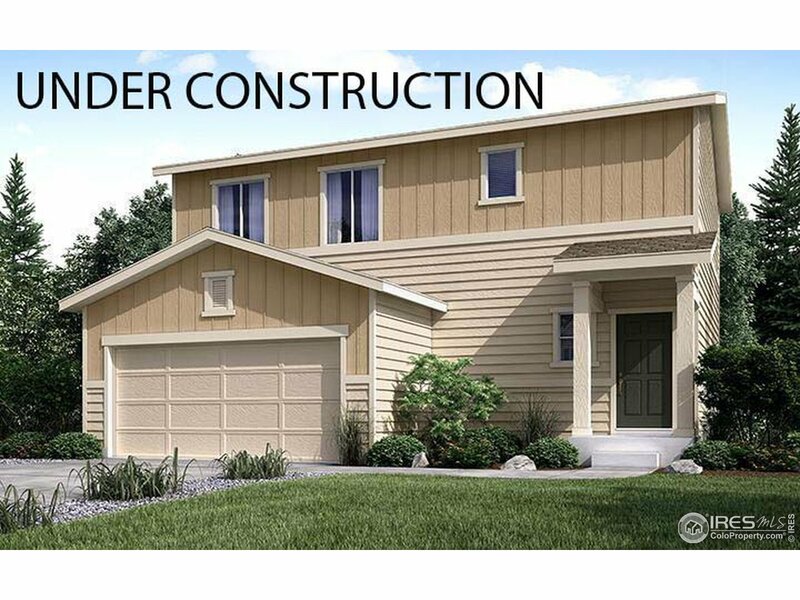 Beautiful 2-story home with upgrades throughout the whole home! Main level study with French doors perfect for working from home! The kitchen boasts a large eat in island with granite counters, upgraded white cabinets, and gas stainless steel appliances! Beautiful upgraded plank flooring throughout the whole main level! Large loft on the second floor works great as a second living space or playroom! 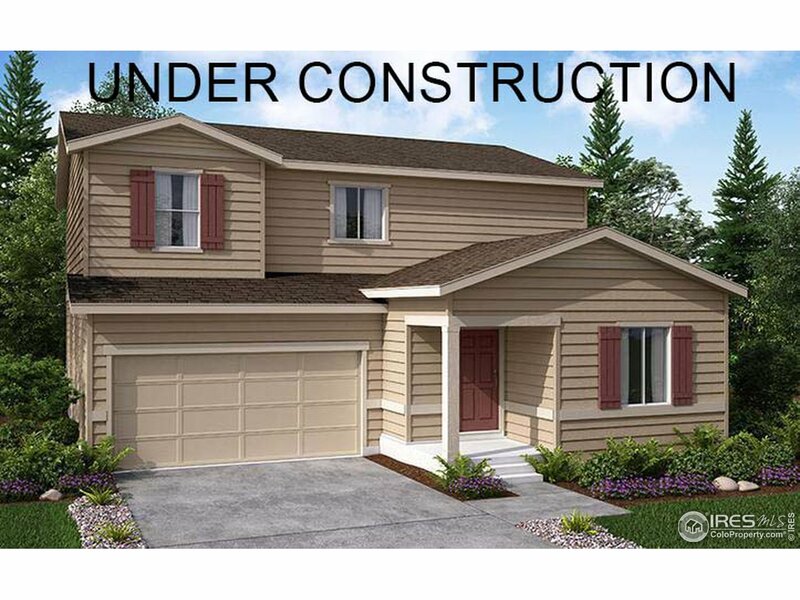 Master suite features a 4-piece bath with upgraded luxury plank"
"Beautiful 2-story home w/upgrades throughout! Main level study w/French doors, kitchen w/large eat in island w/granite counters, upgraded white cabinets, & gas SS appliances! Upgraded plank flooring throughout main level! Large loft 2nd floor for a 2nd living space or playroom! 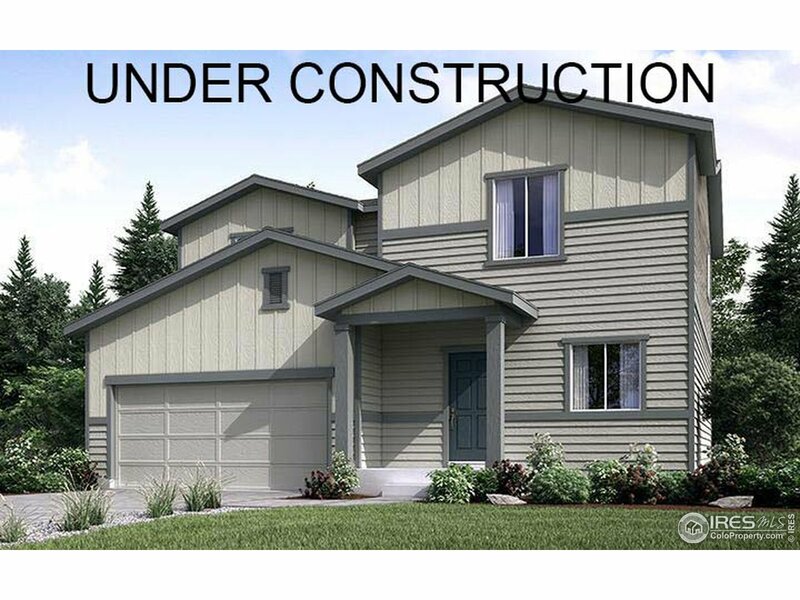 Master suite w/4-piece bath & large walk in closet! All secondary bedrooms also include walk-in closets! Walking distance to Clem Dufour Park & splash park! Minutes from 1-25 for easy commute!"